3. 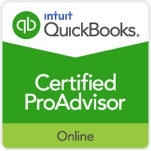 You save money because QuickBooks is so affordable. You can use it to run a $5 million or a $25 million business for a few hundred bucks. 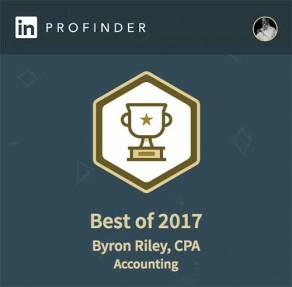 Accounting software is truly one of the great bargains in business. 10. You can pay your bills and handle your banking online. Setup your current bank account in QuickBooks, and you’re ready to pay your bills without licking envelopes, sticking stamps, or printing paper checks. Just write checks in QuickBooks as you normally would, then click a button and your participating bank does the rest! Pay anyone in the U.S. from your credit card companies to your pizza service. Online banking also lets you download your monthly statement from your participating bank directly into QuickBooks for easier reconciliation.